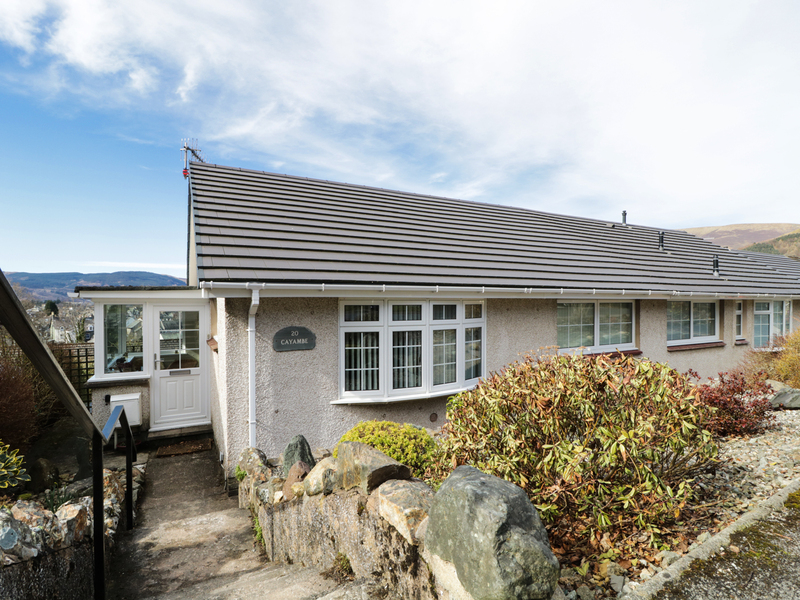 Manesty View is a delightful bungalow overlooking the mountains surrounding Keswick. The bungalow sleeps four having a double room,twin room and a bathroom. There is a kitchen with a dining area and a sitting room with an electric fire. Outside the property is a patio garden with outdoor furniture, parking and a garage available to use for storage. 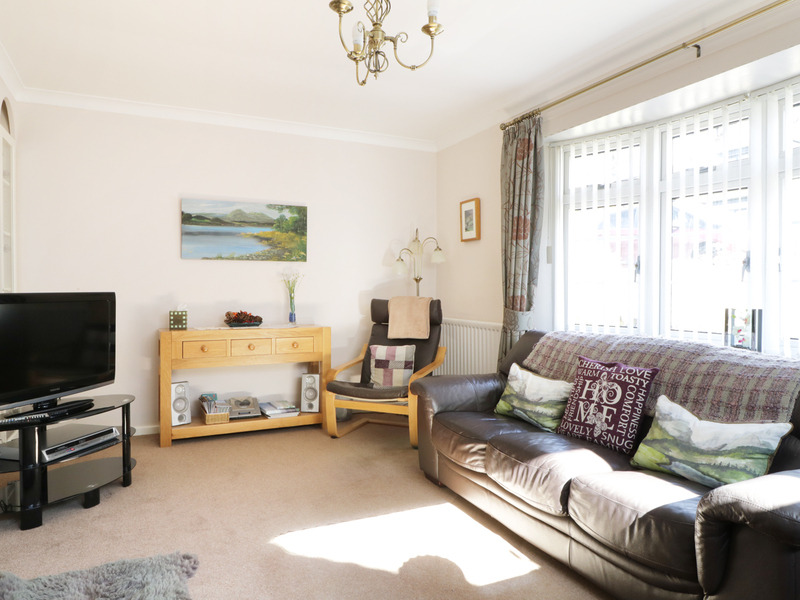 The town centre is a short walk away with many amenities and Derwentwater is a 2-mile drive. Manesty View is an idyllic holiday home for all seasons. Gas heating with electric fire. Electric oven, electric hob, microwave, fridge, washerdryer, TV, DVD player, CD Radio, Wi-Fi. Fuel and power inc. in rent. Bed linen and towels inc. in rent. Travel Cot and highchair available. Private parking. Garage available for storage. Terrace garden with patio and outdoor furniture. Shop 10 mins walk, pub 10 mins walk, Derwentwater 2 miles. Note: Max 4 adults.